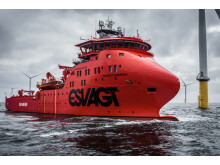 With the newbuilding ‘Esvagt Dana’, ESVAGT aims straight for the dynamic market for SOV vessels. 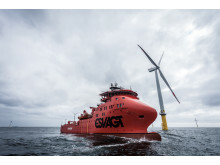 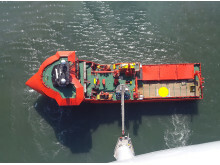 Another ESVAGT Service Operation Vessel (SOV) for offshore wind farms is on its way to MHI Vestas. 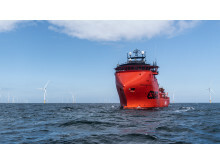 The vessel will service the offshore wind farm, the Moray East, in the UK from 2021.